Trillium a photo by Roger’s Eye <(r)> on Flickr. It is spring here in Ontario. The winter was very mild and our May weather feels more like July. Up at the cottage, the road sides are covered with huge areas awash with Trillium. I have never see so many. I had to stop and enjoy them. 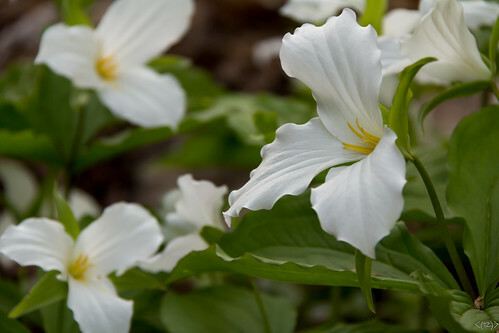 Trillium: the official flower of Ontario. 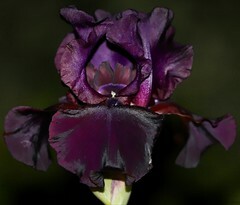 Iris a photo by Roger’s Eye on Flickr. 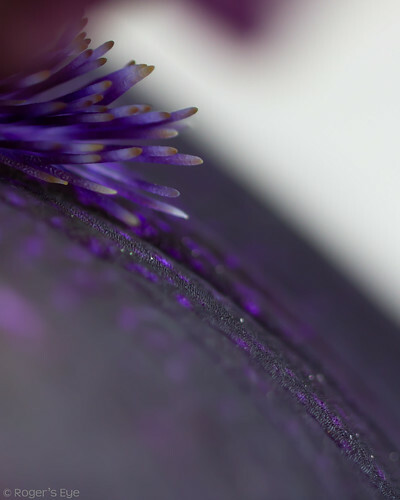 More macro goodness. I am amazed with this lens. 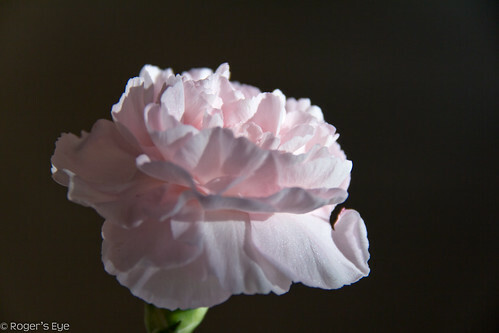 This relatively cheap (non-L) Canon 100mm macro lens is sharp as a tack. The Iris in my front yard has seen a lot of attention from this lens. I can’t seem to pass it and not stop.